Class updates for the New Year! 6 week class of instruction for one hour each week. 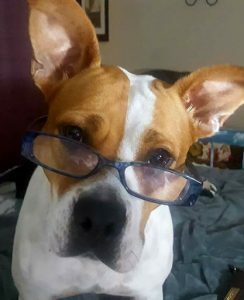 We cover potty training, loose leash walking, coming when called, and many other obedience commands as well as behavior issues. This class is design for dogs under one year of age. Please check with your vet, for guidance of when your puppy is ready for attending class. Cost $150 register on line at this website by clicking on the calendar tab at the top of the page. 6 weeks of class instruction focusing on the 10 test points required by AKC. We also cover games and tricks for your dog in this class, all with addressing any behaviors problems. Class requires dogs must be one year old in order to attend this AKC-CGC Class. Cost $150 register on line at this website by clicking on the calendar tab at the top of the page. RECALL CLASS – Teach your dog to come when called using our easy 3 step training method! This class will enable you to have your dog respond when calling them. Class is 2 weeks $45 1:30 to 2 pm January 19th. Far Fetched Tales Dog Training appreciates the following businesses for their support and referrals. 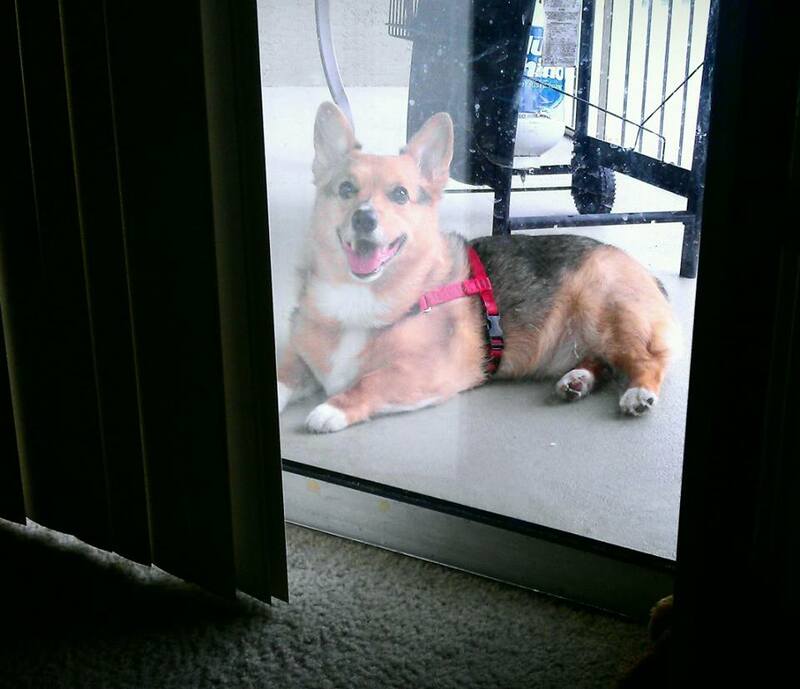 We greatly appreciate the opportunities of meeting your customers and providing them with our dog training services. Far Fetched Tales Dog Training is moving to Citrus County, Hernando, FL and we look forward to the new business opportunities there. Please keep checking our website calendar as we develop our training classes and new locations throughout the rest of the year. Private lessons, at your site, time, and convenience will be offered within the Citrus County area, by appointment only. Schedule your private lesson by calling 904-352-7631. Comments Off on We are moving! Get the Dog Vision HD app for your Iphone. Interesting to take photos of the agility field course and to see it through your dog’s path of sight. Calendar tab at the top of this page will direct you to all of our upcoming classes. Private lessons are by appointment only call today at 904-352-7631. Comments Off on Want to see what your dog sees? Transform your dog into the very best it can be with our AKC S.T.A.R. Puppy program. This is not a training class where handlers and dog’s sit through a lecture. We are actively working with your dog, and the handler for them both to become a team that excels all expectations. Each lesson involves training along with socialization exercises in a learning environment. Our classes are 6 weeks, one hour in length, and we limit the number of dogs attending so that everyone has an opportunity to receive one on one instruction. Focus exercises are taught, impulse control is addressed, socialization with other people, and socialization with other dogs is also introduced after basic obedience commands are taught. We strive to solve any behavior issues you might be experiencing. Beginners Agility Classes are 7 weeks. The first 4 weeks dogs and handlers are learning the obstacles, each dog receives individual attention on the A-frame, See-saw, Dog Walk, etc. Over the last 3 weeks the lessons are designed to assist the handler and dog to begin working off leash as a team. This particular class repeats every 7 week. Please check out the locations and times for all of classes on our calendar page tab at the top of this website. Our classes repeat every 2 to 6 weeks so if you do not see a class date that suits your schedule please keep checking back with us. Private lessons at your site, time and convenience are available by appointment call and speak directly to our trainer at 904-352-7631. Great response to the Look or Watch Me command by 2 month old Fred. 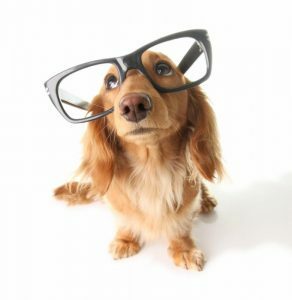 Comments Off on Transform your dog with Obedience or Agility training. 4 weeks on leash learning the basics of all the equipment. 3 weeks of putting your teamwork together off leash. Dogs must of completed a Beginners Course, or already be competing in Agility Competitions. 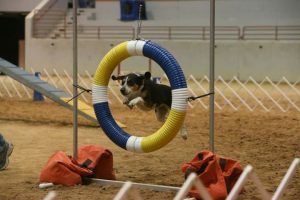 This class focuses on each dog’s ability and handler ability with a constant drive to challenge your improve skills for maneuvering the agility class. DELTA’S NEW RULES FOR FLYING WITH SERVICE OR EMOTIONAL SUPPORT ANIMALS FOR 2018. 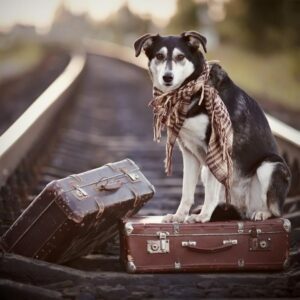 ♦A letter signed by a doctor or licensed mental-health professional stating the passenger’s need for the animal. ♦A signed letter stating the animal is trained to behave without a kennel. Register on our calendar page of this website. AKC – Canine Good Citizen and AKC- S.T.A.R. Puppy morning and evening classes available at Jacksonville Dog Fanciers 6932 Morse Road. January 25th offers morning or evening classes. Class is 6 weeks. AKC S.T.A.R. Puppy on Feb. 6th and on Feb. 20th AKC – Canine Good Citizen – Class is 6 weeks at Sunland Acres, 1376 Fruit Cove, FL. Beginners Agility Morning Team – February 5th at 8 am – 6932 Morse Road Jacksonville FL – Class is 7 weeks. 4 weeks on leash and 3 weeks working off leash the beginnings of a working team. Registration is on this website, by clicking on the calendar at the top of this page. Hope to see you! All You Need Is Love And A Dog! Puppy, Rescue Dog, New Dog, Old Dog! How teach dogs to come when called. You and your dog will learn 3 different methods of having your dog respond to recalls. This class can be a life saving experience for the dog, and a great piece of mind for the dog owner! 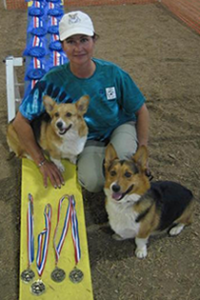 Recall Classes – Jacksonville Dog Fanciers – January 11th 7:30 pm * Class is two weeks. Recall Classes- Sunland Acres – January 23rd 10 am * Class is two weeks. Register for your class on our calendar simply by clicking on the calendar tab at the top of our website page. Comments Off on Puppy, Rescue Dog, New Dog, Old Dog! How teach dogs to come when called. Conditioning your puppy to basic obedience commands. Potty training, kennel training, chewing, jumping, etc. are also addressed. Canine Good Citizen training also includes obedience and behavior training. 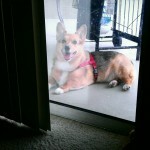 Registration is on line at www.dogtrainerpamela.com please click on the calendar tab at the top of our page. All classes are posted on the website. 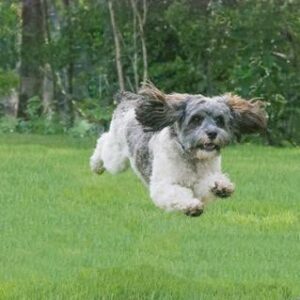 Dog Training for sports or obedience! We have a class for you and your dog! AKC-CGC, Obedience , Puppy! Our classes include family dog training, as well as training for AKC Classes, we offer private lessons as well. 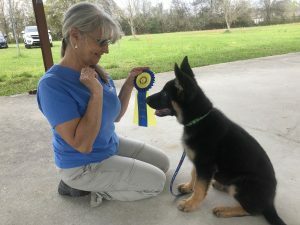 Private lessons can be schedule with our trainer by appointment, call Pamela at 904-352-7631 to let her know you are interested in private lessons at Sunland Acres. 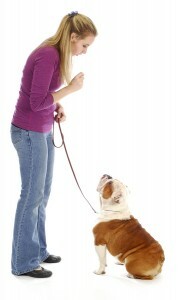 Covering the basic obedience commands and the common behavior problems of puppies. Dogs are taught to sit, down, stay, recalls, and a couple of tricks! Comments Off on Dog Training for sports or obedience! We have a class for you and your dog! AKC-CGC, Obedience , Puppy!